Jeffrey Elkinson, a Director in Conyers Dill & Pearman’s Litigation & Restructuring department, has been asked to lead an International Arbitration course for 24 judges and lawyers from around the world, to be held at Queen’s College, Oxford from 16-24 September. The Diploma in International Commercial Arbitration is run by the Chartered Institute of Arbitrators [CIArb], a non-profit organisation with some 15,000 members globally. Course participants this year will come from 17 countries, including China, Hong Kong, Jordan, Kenya, Singapore, Australia, Canada and Zambia. “I am honoured to have been asked to be course director this year,” said Mr Elkinson. “Arbitration is a critical part of international commerce. Businesses engaged in commercial transactions around the globe do not want to be subject to the courts of other countries, so contracts are often drawn up that specify arbitration in a neutral venue to resolve disputes, the procedure for which may or may not engage some of the worldwide arbitration institutions. 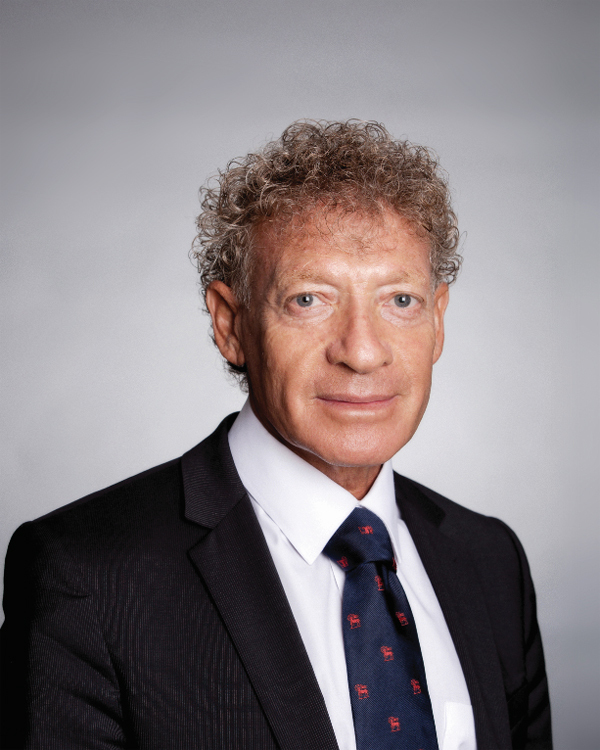 Mr Elkinson, a past world president of the CIArb, is an experienced arbitrator and educator, having tutored for the institute since 1998. He has run courses in Bermuda, as well as further afield, such as in Sierra Leone and Brazil.